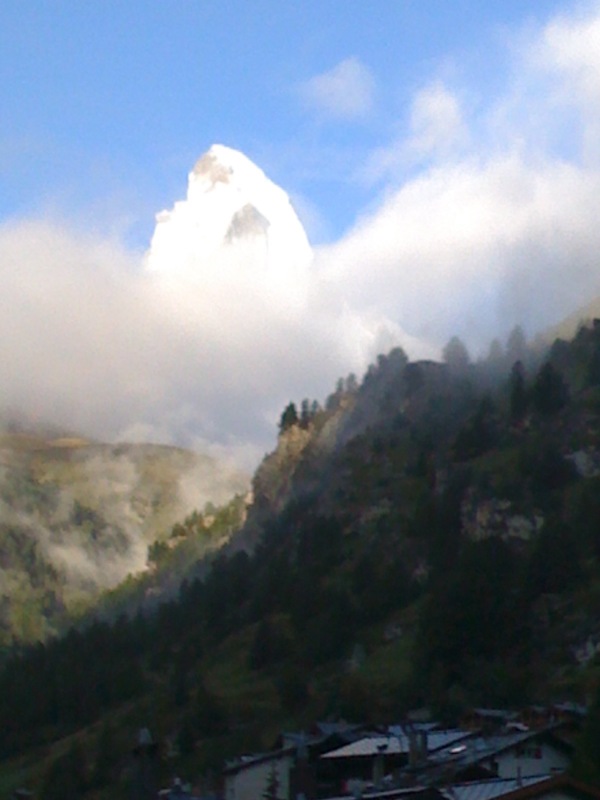 After a day of rain in Zermatt and fresh snow in the mountains at night, we awoke to see the Matterhorn peaking out from the clouds. It turned out to be a spectacular day of trekking. Our Med Spa Series continues next week. Nothing like a cold and frosty rootbeer shake after biking along the Three Rivers Dakota trail.